Watch for these to release on July 16. Yes, sneaker collaborations were happening in 1984. Well, maybe "collaboration" isn't quite the right term, but brands back then were certainly teaming up with outside entities to extend their reach. 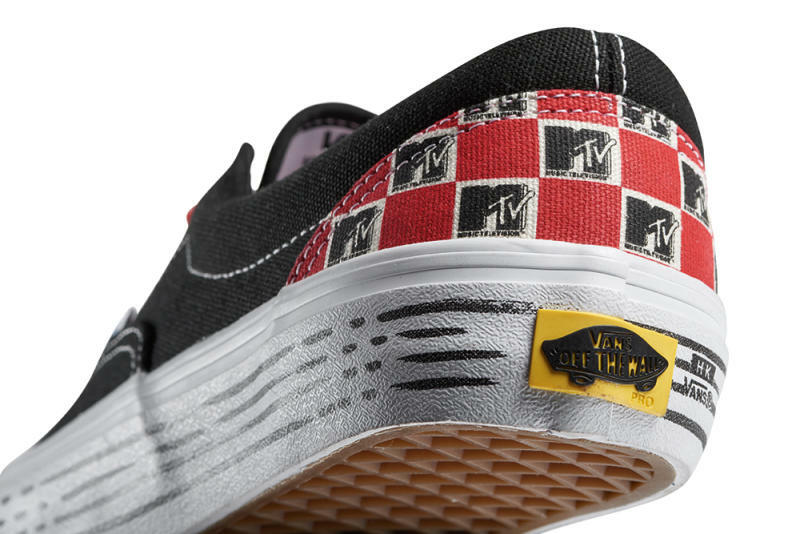 Case in point: this shoe from Vans and MTV that's coming back out this year. 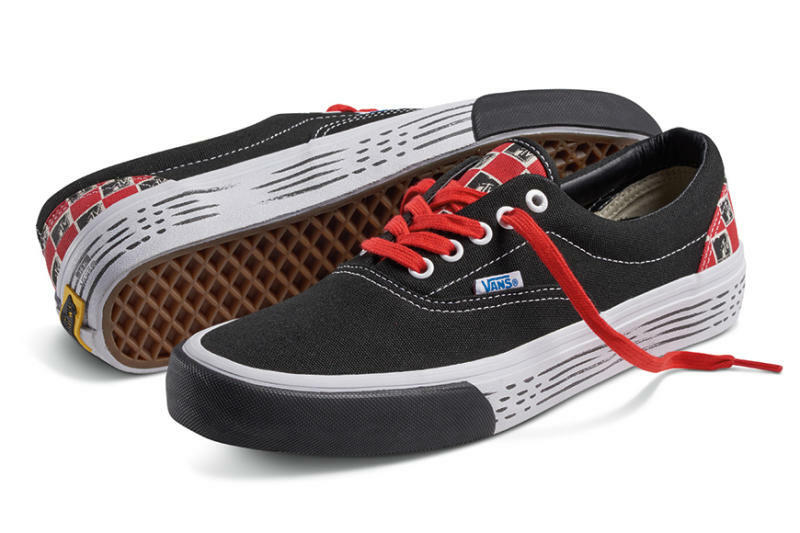 The Vans Era silhouette is decorated with MTV logos on its tongue and heel, while the midsole features disjointed stripes. This design is updated with modern technology, meaning it benefits from stuff like Vans' ULTRACUSH HD liner and DURACAP underlays. The shoe, an entry in Vans' 50th anniversary collection, will release on Saturday, July 16. Readers can find a full list of stockists here.